There are many reasons why flights are delayed these days, bad weather, air traffic control strikes, technical issues with the aircraft, passengers spending too long in the duty-free shops and bars at the airport, they are just a few of the reasons we see on a regular basis. However, none of those are the reasons behind why a whole raft of Asiana Airlines flights have either been cancelled or delayed over the recent days. No, the South Korean airline's flights have been halted because of a lack of .......meals! On Sunday, 51 flights were delayed and 36 departed without meals at all. Monday saw 18 depart without catering and 20 delayed whilst waiting for the in-flight meals to be delivered, sparking a surge of complaints to the airline from disgruntled and hungry passengers! Asiana Airlines has not yet given us a formal statement, however, from what we understand, the company, seeking to cut costs, refused to extend a contract with flight catering company LSG Sky Chefs, a division of German airline Lufthansa. Asiana had been with LSG Sky Chefs for around 15 years, so the relationship had been longstanding. Instead, Asiana Airlines formed a company to make the meals as part of a local subsidiary of the HNA Group of China, which would see the joint venture, called Gate Gourmet Korea, provide Asiana with in-flight catering for at least the next 30 or so years. Things haven't gone smoothly, there have been many teething problems with Gate Gourmet Korea and a recent fire at the firm's new meal factory further hampered operations. 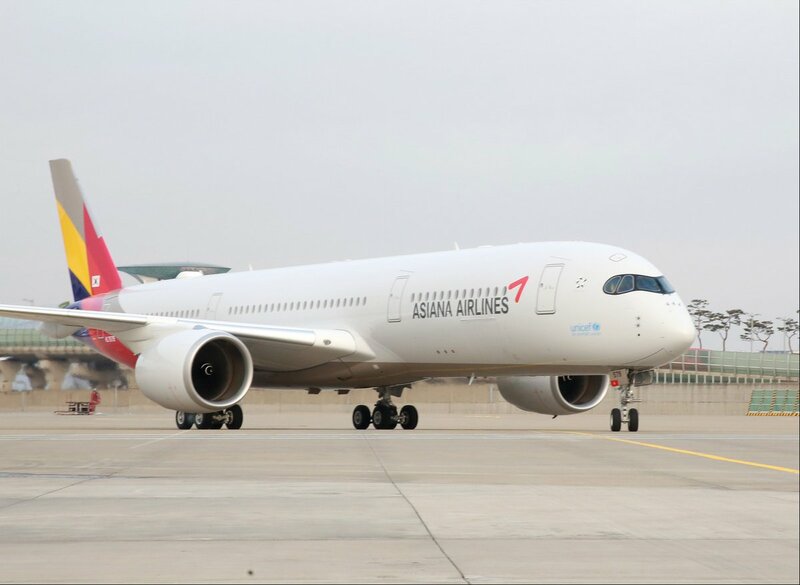 It was due to these issues that Asiana Airlines decided to use an additional local company on a short-term basis from 1st July, to fill in for Gate Gourmet Korea. That local firm, which according to local media, has just under 70 employees and had previously only handled a maximum of 3000 meals a day, had it would seem, more than a few difficulties in supplying enough meals (up to 25,000 meals per day.) for Asiana's flights. Asiana Airlines claims the local company has more than enough capacity to make all the meals needed for Asiana flights, but the transportation of the meals from the production kitchens to the aircraft had not been fully worked out and therefore planes were taking off without food or being delayed. In a further dramatic and somewhat distressing twist to this saga, it appears, according to local media reports that the head of that small local in-flight meal supplier has been found dead at his home on Monday afternoon. Asiana has yet to release a formal statement about the death.